After the UK’s top YouTube supergroup emerged victorious in its latest charity soccer match, it shared a trailer for its upcoming YouTube Premium series. Sidemen, a seven-creator collective whose members include KSI, Vikkstar123, Zerkaa, Behzinga, Miniminter, TBJZL, and Wroetoshaw, thrashed a team of all-star YouTubers 7-1, raised £65,747 (equivalent to $87,476) for the Young Minds Trust, and previewed The Sidemen Show, coming to YouTube Premium on June 18. The latest Sidemen soccer, announced earlier this year, is the group’s third. It took place at the home groups of professional soccer side Charlton Athletic, with ticket sales to support Young Minds. The matchup was never in doubt, with Miniminter (real name Simon Minter) netting a hat trick and Sidemen playing the Germany to the YouTuber All-Stars’ Brazil. A highlight reel of the match can be found on YouTube. At its conclusion, viewers can glimpse a trailer for The Sidemen Show, which was rumored to be happening a month ago. The series will feature some of Sidemen’s most extravagant stunts to date, as well as celebrity cameos from the likes of Nicole Scherzinger, Steve-O, and Steve Aoki. 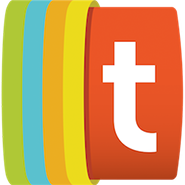 A standalone version of the trailer is available as well. 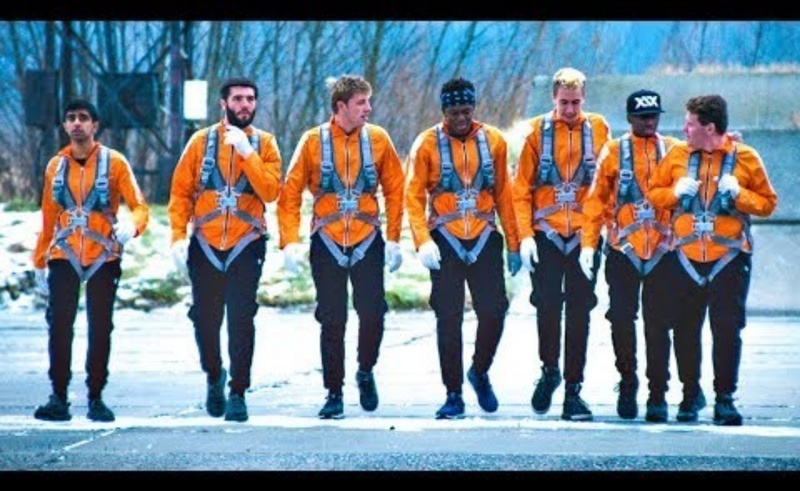 “The Sidemen Show remains true to the humor and inclusive camaraderie that have made the guys so popular, but supercharges each episode with challenges, stunts and special guest stars that set this series of adventures apart from anything their fans have seen them do before,” said Luke Hyams, the head of YouTube Originals in Europe. Individual members of Sidemen are among YouTube’s top stars. KSI (real name Olajide “JJ” Olatunji) is one of the UK’s top-five most subscribed creators, drawing more than 18.6 million fans to his channel.